Located in the western state of Rajasthan, Jaipur presents an eye-catching stop on a Golden Triangle tour. The landscape here is high desert, with rocky hills and dry river beds. Almost as if to compensate, the women here dress in bright colors -- fuchsia, yellow and orange are the favorites -- and the city's pink-painted buildings contrast the sky. Those rose-colored structures give Jaipur its nickname: the Pink City. Built in 1726, Jaipur is India's first planned city, and the wider avenues add some elegance to Jaipur's chaotic, highly mercantile streets. 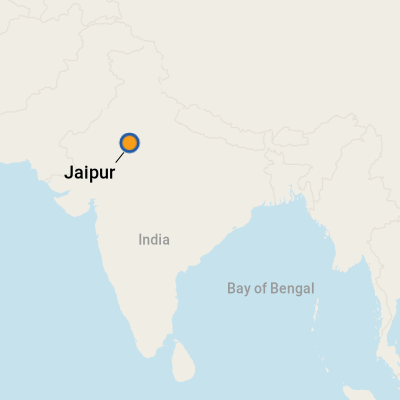 The city's ruling clan, the Kachwaha, encouraged artisans and craftsmen to make Jaipur their home, and that legacy endures (you'll find some of the best shopping in India here). 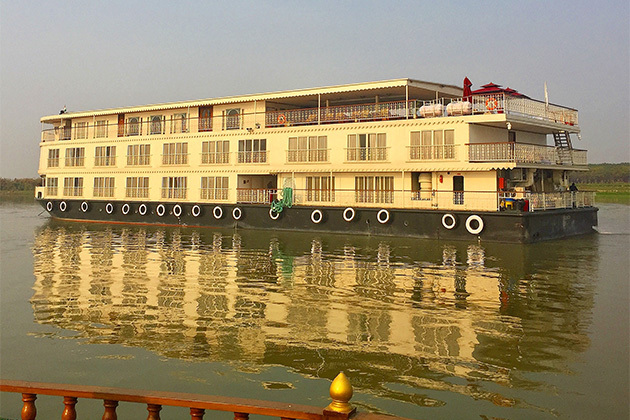 Jaipur also has some of India's best hotels, including the flagship Oberoi Rajvilas (the founder of the luxury Oberoi hotel chain hails from the area); Uniworld is one river cruise company that utilizes the sprawling resort. The 32-acre property combines colonial chic with Indian decor, boasting tented villas, peacocks walking the grounds and two outstanding Indian restaurants onsite. After the madness of Jaipur's bazaar, the resort is a much-needed escape. Currency in Jaipur is the Indian rupee. Bring cash, in crisp dollar bills, and exchange at the airport when you arrive. Check www.xe.com for current exchange rates. ATMs, while prevalent, do not always have money and withdrawal amounts are often controlled by the government. Luxury hotels will often exchange small amounts. Credit and debit cards are accepted by major hotels and shops, but cash is preferred for small vendors and markets. The country has more than 1,500 dialects but Hindi and English are the common languages. Almost everyone in the tourist trade speaks English. 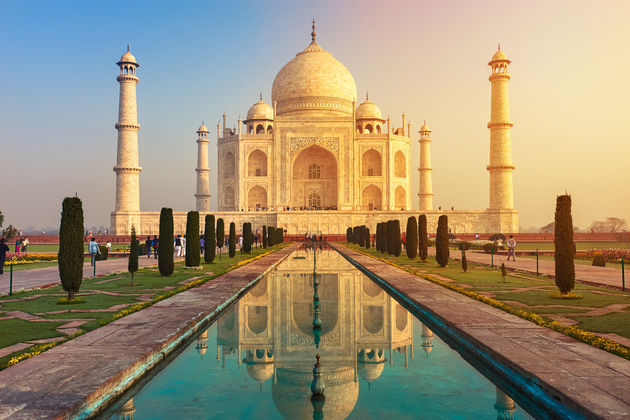 Travel tips and advice for taking a cruise tour of India's Golden Triangle. 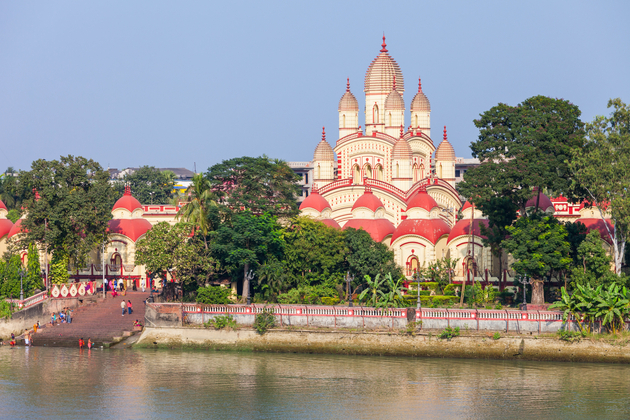 Cruise travel tips to help you make the most of a river cruise along the Ganges. 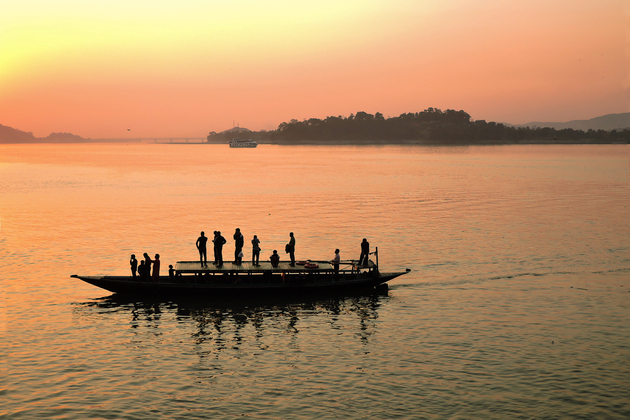 Top travel tips and advice for making the most of your Brahmaputra River cruise. We offer some tips on how to avoid getting sick in India.